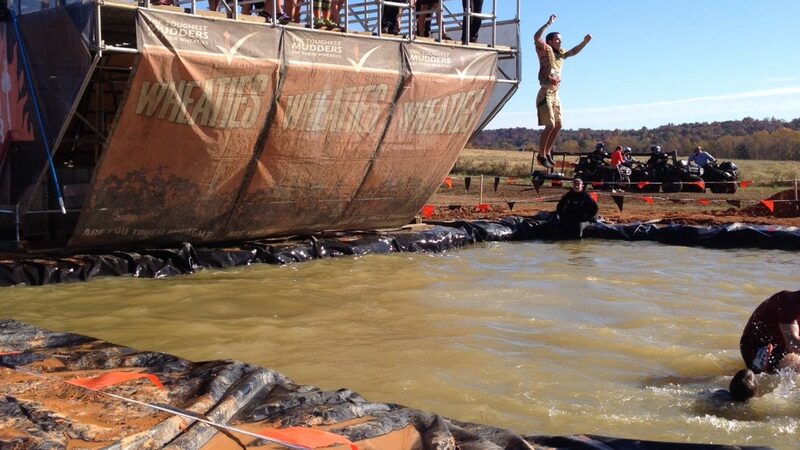 CONCORD, NC (October 13, 2017) — For the fourth year, Tough Mudder will return to the town of Mount Pleasant, NC next weekend as Foil Farms hosts the 10-mile mud run that inspires camaraderie and showcases Cabarrus County. 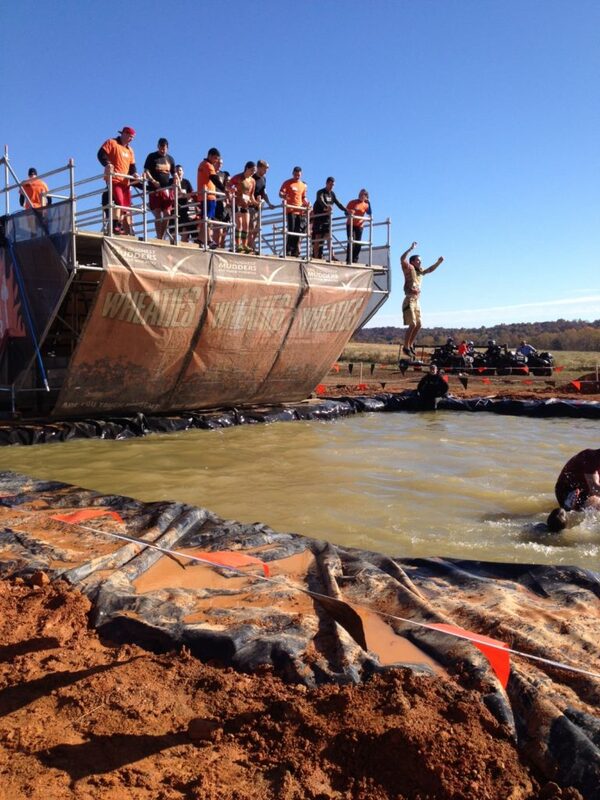 The first Tough Mudder event that took place in Cabarrus County was held in November 2013 and drew participants from 46 states and Washington, DC. These participants, known as Mudders, bring plenty of strength, stamina and beneficial impact to area hotels, restaurants, attractions and local businesses. For the first time in 2016, a Tough Mudder Half event was held alongside the full event. Both will take place again in 2017. As an added value this year, the Cabarrus County CVB has partnered with local businesses to provide the “Flaunt Your Headband” program which offers Mudders discounts and freebies at participating locations when they show their 2017 headband. For more information about the event and to register, visit toughmudder.com/events/2017-carolinas. As a destination marketing organization, the CCCVB is dedicated to promoting Cabarrus County as a visitor destination and enhancing the complete visitor experience. We also represent and support the interests of the local tourism industry and promote public awareness of the importance of tourism. In 2016, tourism generated $433.03 million in visitor spending, $98.69 million in payroll, $32.5 million in state and local taxes and 4,500 jobs. For more, visit CabCoCVB.com or find us at Facebook.com/VisitCabarrus and @VisitCabarrus on Twitter and Instagram.